Thekkady (Idukki District) is the location of the Periyar National Park, which is an important tourist attraction in Kerala state, India, close to the Kerala -Tamil Nadu border town Kumily, located about 257 km (160 miles) from Trivandrum. The sanctuary is famous for its dense evergreen, semievergreen, moist deciduous forests and savannah grass lands. It is home to herds of elephants, sambar, tigers, gaur, lion-tailed macaques and Nilgiri langurs. The Periyar Widlife sanctuary is spread across 777 km (300 sq. miles), of which 360 km (139 sq. miles) is thick evergreen forest. The Periyar Wild Life Sanctuary was declared a Tiger Reserve in 1978. The splendid artificial lake formed by the Mullaperiyar Dam across the Periyar River adds to the charm of the park. The greatest attraction of Periyar are the herds of wild elephants that come down to play in the lake. Thekkady has immense possibilities for Adventure Tourism. The Forest Department offers many programs including Periyar Tiger Trail, Nature walk, Bamboo Rafting etc. There are private organizations as well as government agencies (e.g.KTDC), who promote adventure tourism in Thekkady. 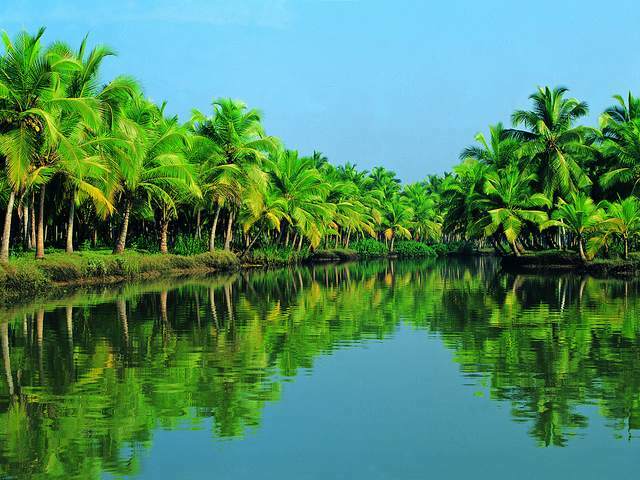 Plantation tourism also is promoted by these agencies, so that the tourists can see and learn the cultivation of various spices of Kerala. 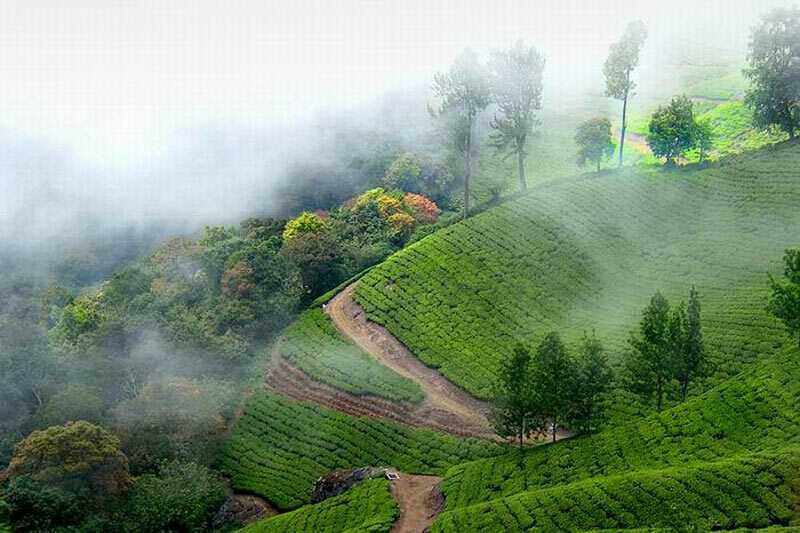 Thekkady is considered a heaven for natural spices such as black pepper, cardamom, cinnamon and clove.